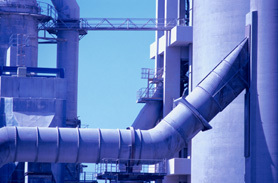 Click the link above to download a brochure on our maintenance and service capabilities. 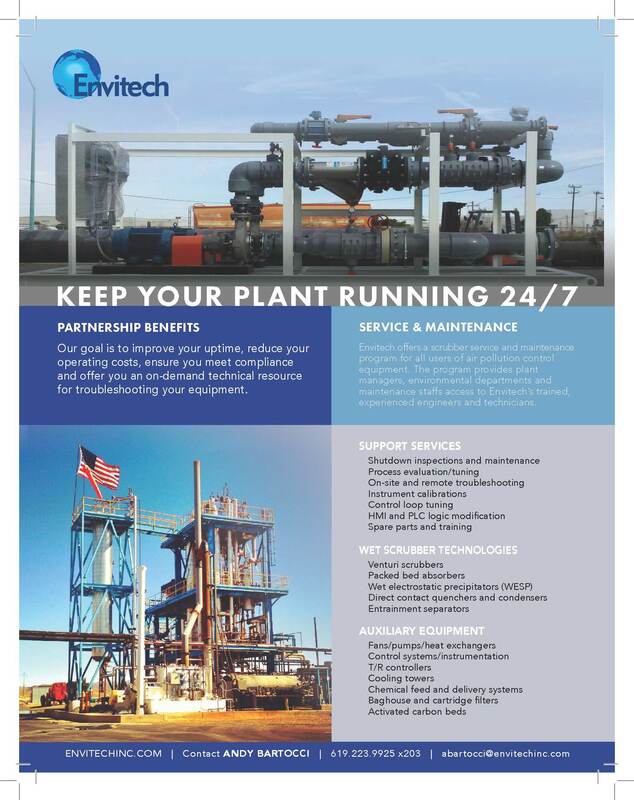 Envitech offers a variety of maintenance and service products to keep air pollution equipment running well and performing optimally. If you have interest in utilizing Envitech's Service Team, press the button below and fill out our short form.